Use this feature to find out if a domain name is available for purchase. Having a web presence is only the beginning. If potential customers can't find your web site, what good is it? 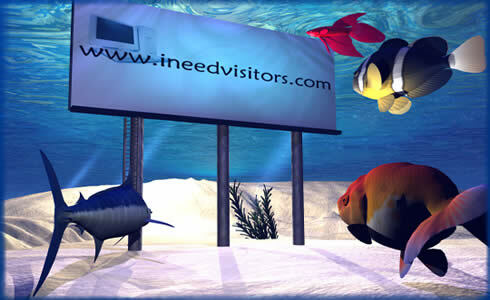 Feel like your web site is at the bottom of the ocean when it comes to search results? TSB Web Hosting provides more than just web site development and web hosting, we also specialize in search engine positioning.